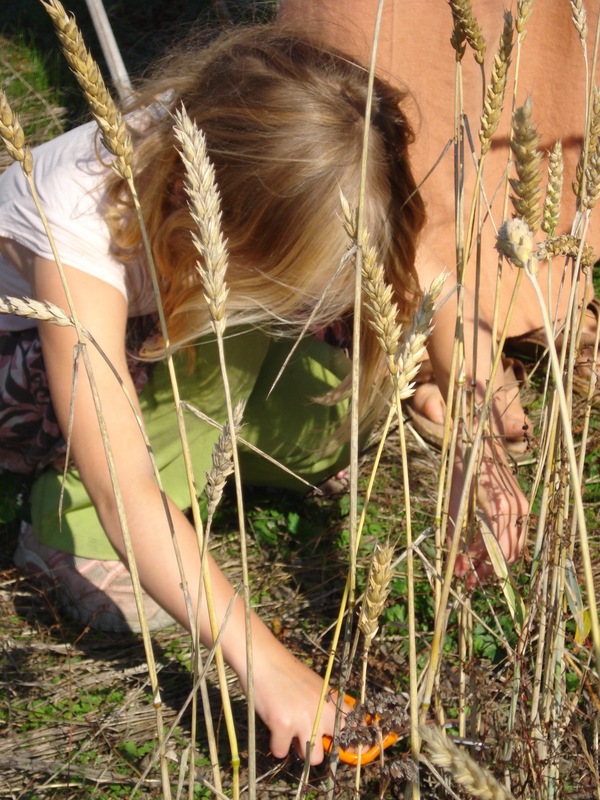 Greening the heart of homeschooling means allowing Nature to be a teacher in your child's education. If you're a homeschooling parent who has moved the school curriculum to the kitchen table, greening homeschooling might not be of interest to you. "Nature has been for me, as long as I can remember, a source of solace, inspiration, adventure, and delight; a home, a teacher, a companion." older teens need to have a firm grasp of and practice in important concepts like sustainable development before they "graduate"
then GreenHeart Education's green curriculum map is perfect for guiding your homeschooling program. Click on the thumbnail image above to have a closer look at what the "map" is all about and to access the support pages, where you'll find ideas for what to teach and links to some environmental education resources. If you have any questions or suggestions, please contact us as we'd love to hear from you. By the way, I'm not a homeschooling mom — I'm a retired "homelearning" teacher. Our local school, in collaboration with homeschooling parents (they pay taxes, too, they pointed out), for many years hosted a great program (which the children and their parents and a grandma named Spring Leaves Family Learning) and I got to be their facilitator! It had been a long time since I'd enjoyed a job that much. We met every Wednesday at the school to enjoy the gym, the library, the kitchen, the playground, and lots of toys and games in our classroom, as well as guests (musicians, artists, a potter and a geologist among others), field trips, and workshops and celebrations offered by the families. We fundraised to build the school garden, compost bins, and greenhouse. Then we fundraised some more and designed and built the garden classroom. One spring we planted a pizza garden together. I remember our homeys harvesting the wheat (with kiddie scissors!) for the crust of our homemade pizza. That's definitely one fun — and delicious — way you can green homeschooling!